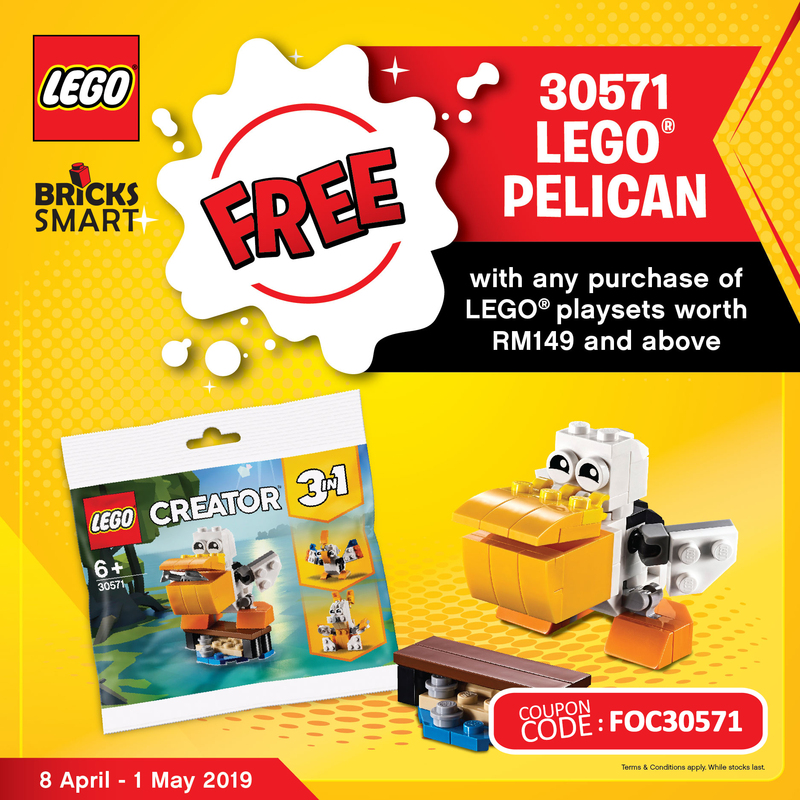 We carry more than 90 % of the LEGO merchandise available in Malaysia and thus are able to provide superior service and support for our customers. 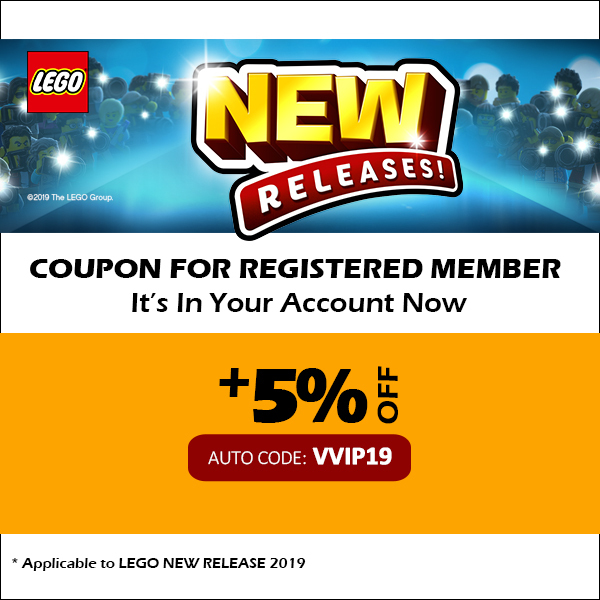 Also available are the LEGO Exclusives and LEGO Hard To Find items which are not readily available locally. At the moment, our delivery services are local. However, we plan to provide shipping options to our immediate neighboring countries such as Brunei, Singapore and Indonesia in the near future. For overseas buyers, please kindly email us at brickssmart@gmail.com for shipping quotes on your items. 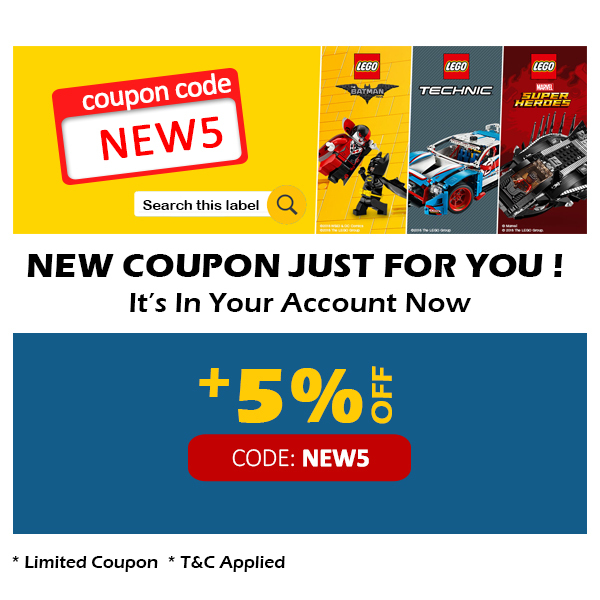 BricksSmart.com website is managed by a couple who are LEGO fanatics.. We obtain our merchandise through the local distributor or directly from 3rd party sources and ship them straight to our store within the shortest time frame possible. Hence customers like yourself will realize the amazing speed and unbeatable pricing we offer to YOU! So come on down now or purchase through our website! We guarantee you that you will not be disappointed!